Asparagus is now available from the farmyard at Sopley Farm until the farm shop opens on 25th May. 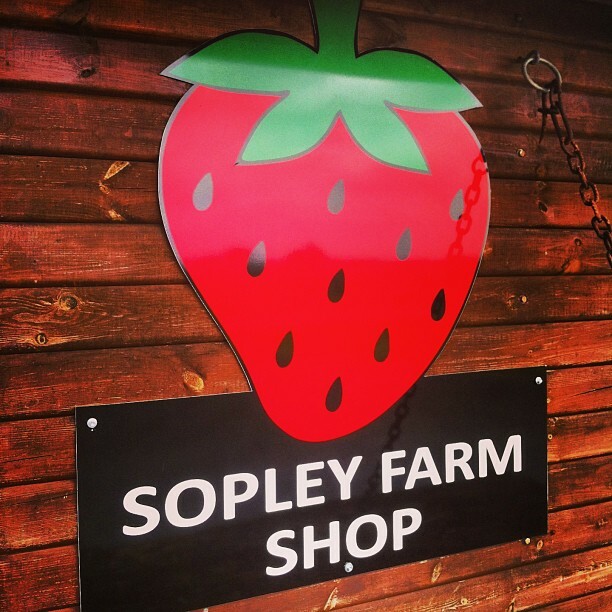 Here at Sopley Farm on the edge of The New Forest, we grow nearly 20 different fruit and vegetables. 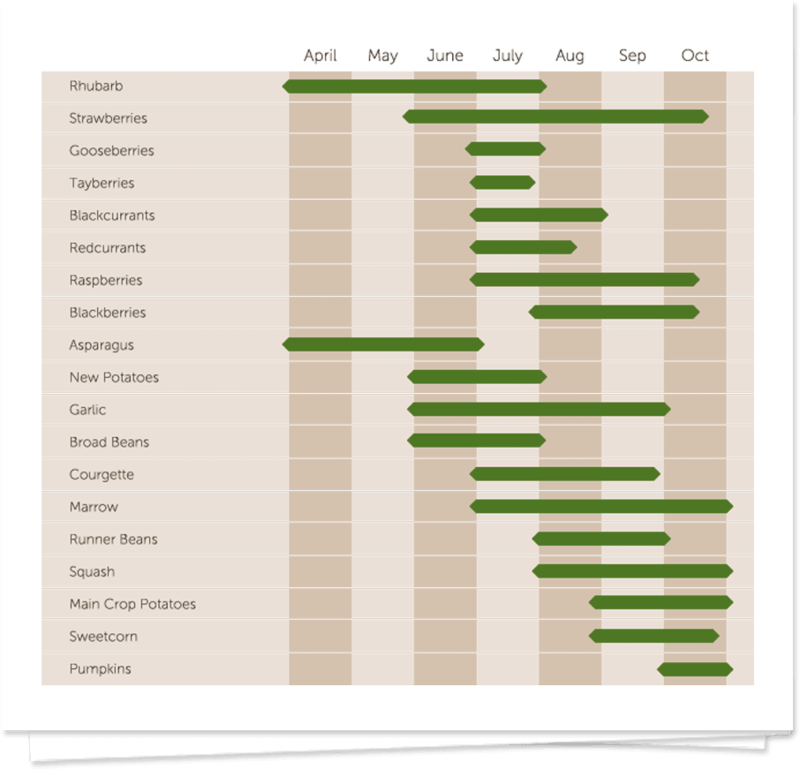 Some are grown for Pick Your Own, and some for selling ready picked through our farm shop and at Farmers Markets across the South of England. We pride ourselves in producing good quality produce to people across Hampshire and Dorset, which is “as fresh as it gets”! And as we select varieties for their flavour and not shelf life, they really do taste good. So come on down to the Farm and Pick Your Own tasty fruit and vegetables. You can find us on the Sopley to Bransgore Road. It really is a great day out and both fun and educational for the children. We do not charge an entrance fee, you just pay for what you pick and we do accept card payments. 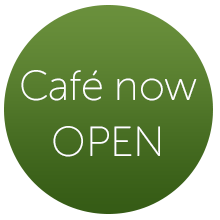 The Horsebox Cafe will be open at Sopley Farm again this year with fabulous cakes and drinks available! 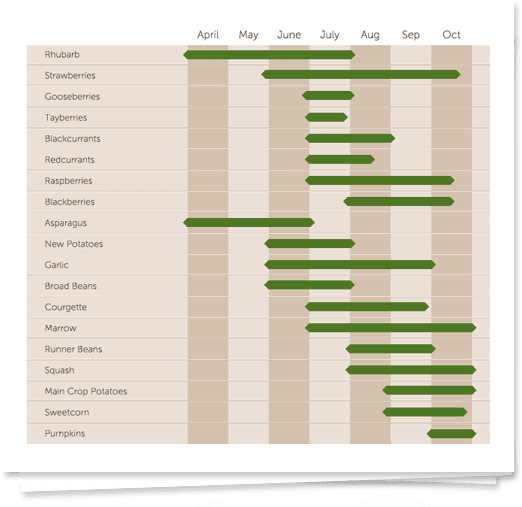 Strawberries, Raspberries, Blackberries, Tayberries, Gooseberries, Blackcurrants, Redcurrants, Plums, Runner Beans, Broad Beans and Pumpkins. Asparagus, Rhubarb, Courgettes, Marrows, Potatoes, Garlic, Sweetcorn and some varieties of Squash. We have ample parking, toilets and a picnic area. Please call ahead to book coach parties. No dogs allowed on the field. All produce picked must be paid for. You will also find in our Farm Shop fresh free range eggs and local Dorset Honey along with seasonal salad and vegetable produce of which we don’t grow ourselves, but are still grown locally. These include carrots, beetroot, cauliflower, cabbage, tomatoes, cucumbers and several varieties of lettuce. Poundbury, Shaftesbury, Dorchester and Farnham. We also travel to London to attend markets during the summer months and also have a stall at special Food Festivals such as the Christchurch Food & Wine Festival and The New Forest Show. 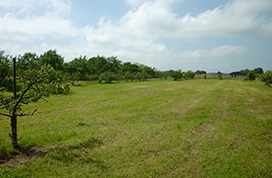 Available at Sopley Farm is a camping certified site which is positioned in our old orchard. You can bring a tent, caravan or motorhome and the facilities we offer include a chemical waste point, toilet and fresh water. We do not have showers on site. . Dogs are allowed but must be kept off the pick your own fields . We do now have electrical hook ups but they are not powerful enough to run high power appliances like electric showers.